Where to stay in Naples? For the best rates book online at Barbarella Suite. To contact the hotel about any special requests, send an email. 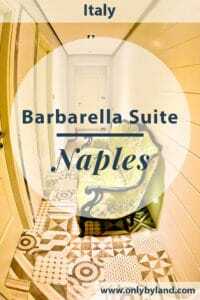 Barbarella Suite is located in the historic center of Naples. 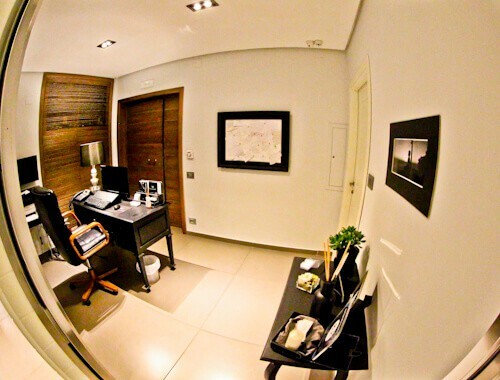 The suites are situated on the 9th floor of a typical Neapolitan building. From the suites which have a balcony you can see the Gulf of Naples. You can walk to all the major points of interest of the city from the hotel. If you need to go a little further then there is the most beautiful new art metro station you’ll ever see close by. You will receive a warm Neapolitan welcome when you check in. You’ll probably be offered a coffee during the process. Whilst checking in is a good time to ask for restaurant recommendations. Napoli is home to some interesting and delicious foods so you may want to ask where is best to enjoy these. If you are lucky you’ll receive a welcome gift of a couple of examples of their food. There is a board with pins on of thank you messages of former guests located in reception. Reading about what former guests enjoyed about the hotel and city is quite interesting. 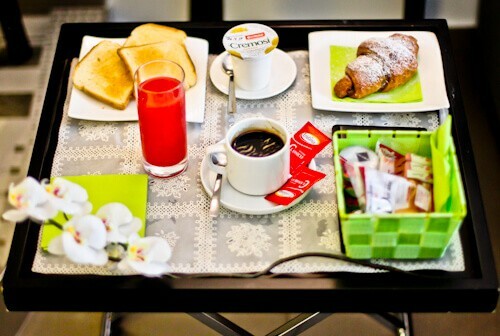 During check in is a good time to order your complimentary breakfast in bed for the following morning. The hydro suite is perfect for couples visiting Naples. Maybe you choose Naples as you honeymoon destination. You could have chosen Naples as your location for a romantic getaway. With the spa bath located in the bedroom you are guaranteed an special and intimate experience. In the Spa suite you have your own private hammam. A hammam is a Turkish bath. 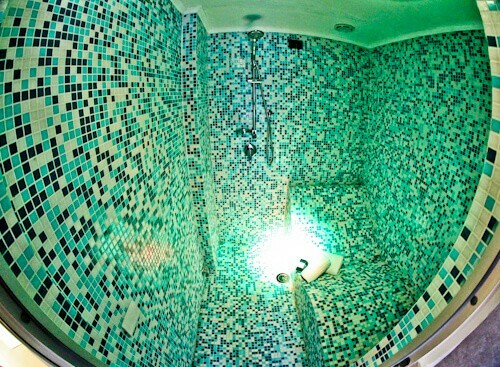 You are free to enjoy your private hammam to your hearts content. There is a light in side which changes color to add to the experience. As well as the private hammam you have your own private massage room. 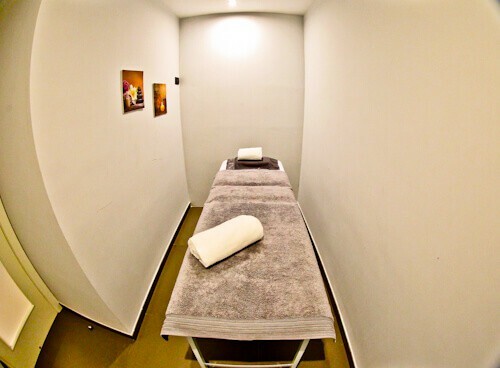 A massage is part of a Turkish bath experience and you have your own massage table. Do you think you and your partner would enjoy your private spa experience? 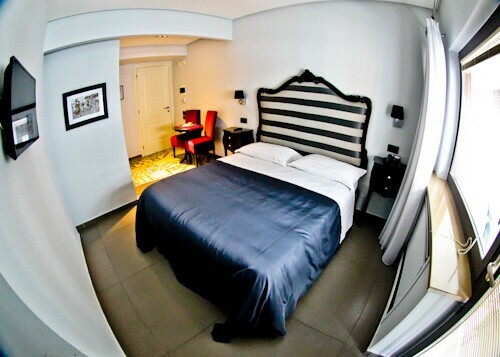 The emotion suite is perfect for solo travelers visiting Naples. It’s equipped with all necessary amenities. This suite comes with a balcony. All suites with balcony are smoker friendly as long as you light up outside. For couples who find the hydro suite too intimate you may prefer the emotion suite with more privacy. As you would expect your en suite bathroom comes with all necessary amenities. Importantly there is a hairdryer. 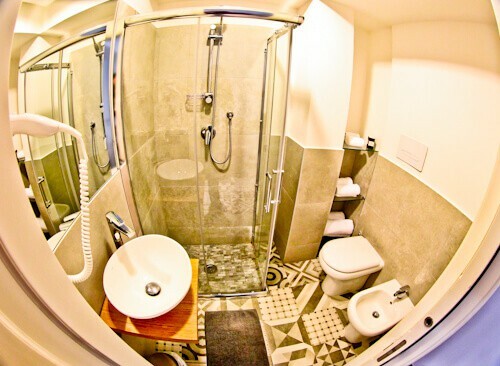 The en suite bathrooms are shining clean. Soaps and shampoos come in a pack which is exiting to open and see what else comes inside. There are towels of every size to satisfy your bathing needs. Whichever suite you decide to stay in you can look forward to breakfast in bed in the morning. You can organise this to come at the best time for you. Early is good if you want more time to explore Naples. Later is good if you want to sleep in a little and enjoy your room. Whenever you choose, your personalized breakfast will arrive right on time. Is there a better start to the day than breakfast in bed? Whichever suite you choose to stay in you’ll receive complimentary super fast reliable WiFi. It’s important to enjoy the personal service you’ll receive in this family hotel. Ask as many questions as you can about what to do in the Naples. I would have missed a lot of the attractions had I not asked. The Neapolitan food is unique so make sure you ask for restaurant and snack bar recommendations. After your stay you can add your experience to the pin board in reception. 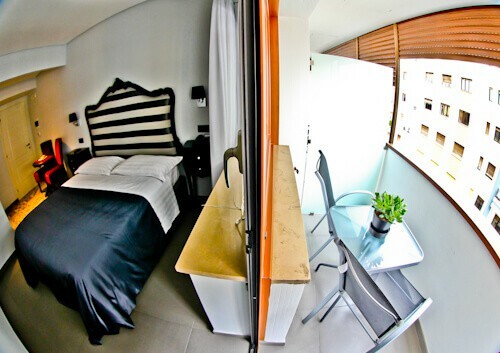 For the best rates book online at Barbarella Suite. To contact the hotel about your special suite requests and requirements send an email. Ooh, I am such a spa person and I love the idea of the hammam suite. We’ve visited Naples but never gotten to stay there. I am putting this on my list – the hotel looks like a great destination in itself! That balcony is such a nice touch especially with a view. This sounds like a great place to stay in if you’re in Naples. A jacuzzi is a bonus – always! OMG – This is definitely where I want to stay when in Naples! Yes, the rooms and facilities are first class but it was also so good to hear your recommendations where it concerns the staff. 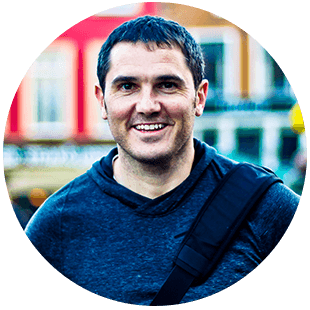 Staff always make the difference between an average stay and a great stay. Love the fact they are so knowledgeable about the best things to do and see in Naples. That spa suite looks so darn good! Ooh love your fishbowl lens photos so that you can actually show the whole of the room in one shot! Great to get a real idea! I like your list of why’s too – breakfast in bed daily, free wifi and then that pic of the spa suite have sold me! This sounds like a pretty incredible hotel! A massage bed in your room? A private hammam? I’ve never even heard of a hammam but definitely want to try it after seeing your photos. I agree with Erin too, the fishbowl lens is a great idea to get the whole room in the photo. This looks like such a pretty hotel with so many amenities. Would love a private Jaccuzzi and Hamman.I would love to try the Hydro suite if I am in Naples anytime soon. And breakfast in bed sounds like a dream. 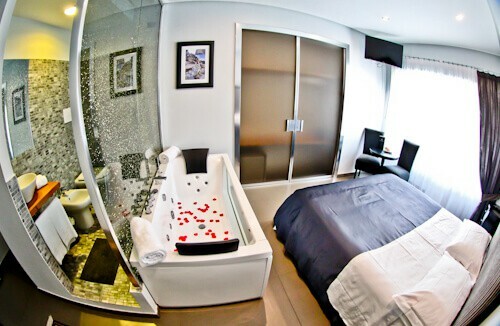 Barbarella Suite looks perfect stay for honeymooners or couples. I loved the bath tub with bed, private hammam and massage table. 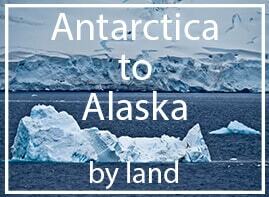 Also it is located centrally which is convenient for staying. Breakfast in bed will really spoil me now. Availability of unique Neapolitan food also adds charm to this place. I would like to stay in romantic suite when in Naples.